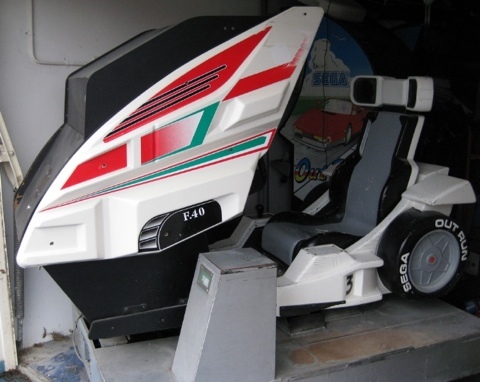 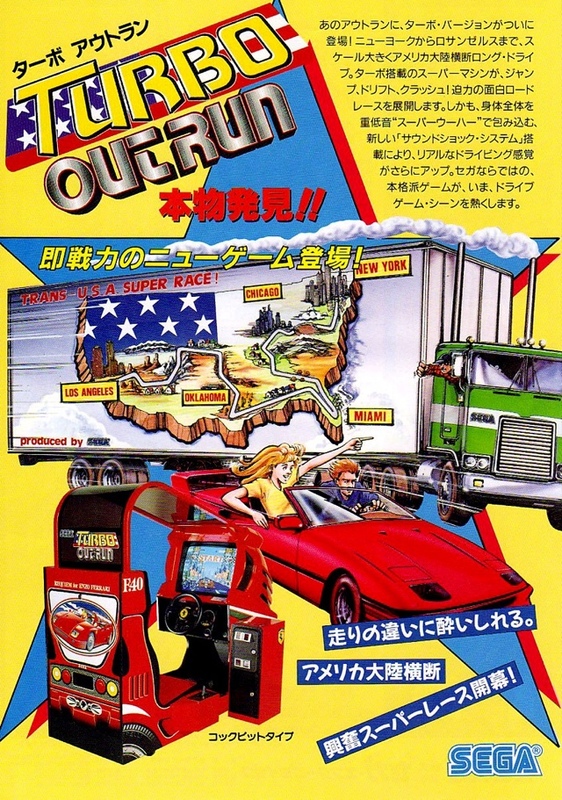 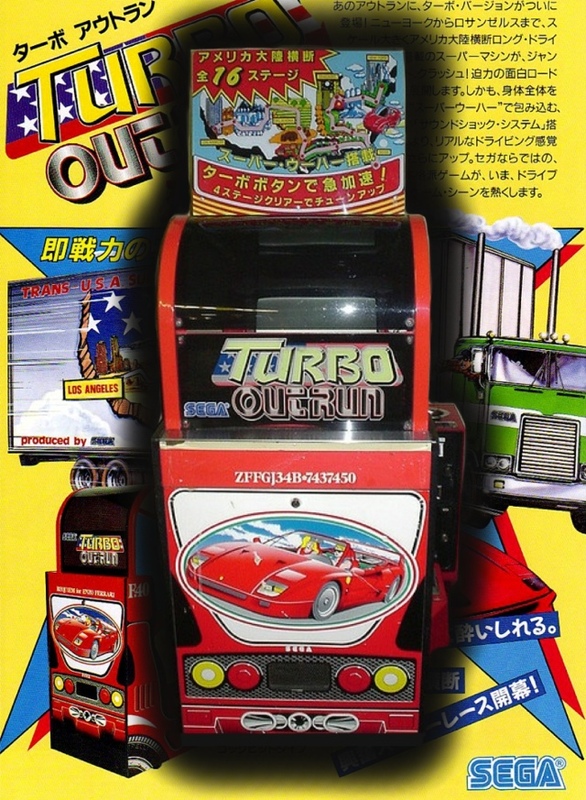 OutRun was released in 86 and has had many follow on games. 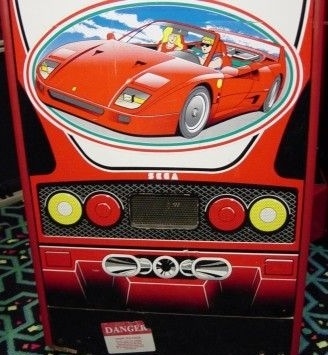 Drive your F40 style car across the states of America with your babe. 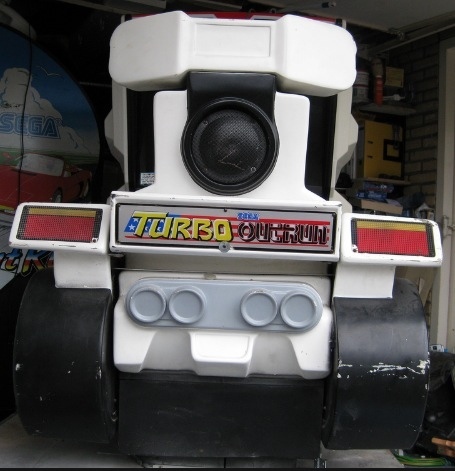 Use you turbo button to beat the competition and Police. 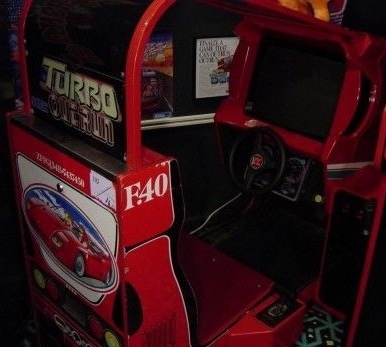 Upgrade you F40 at check points along your journey. 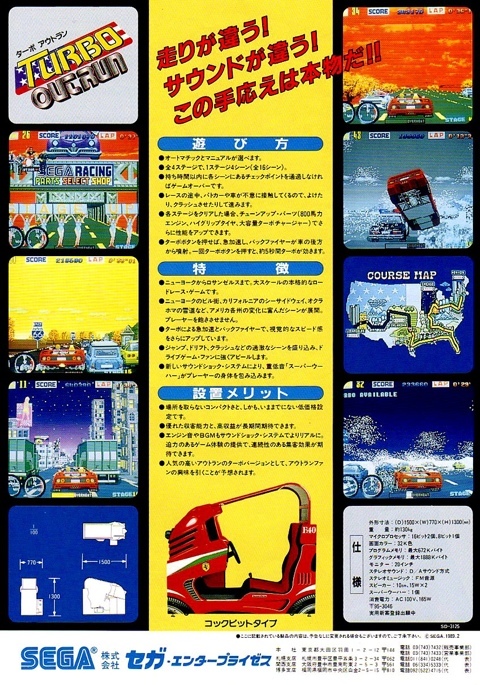 This game is very similar to the original but has a wider range of weather conditions , items on the road to avoid, no fork in the road. 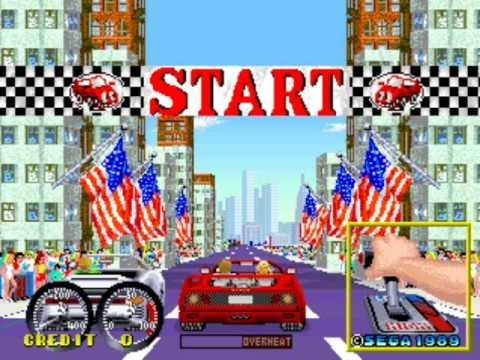 It’s not a bad game, but OutRun is still my fav. 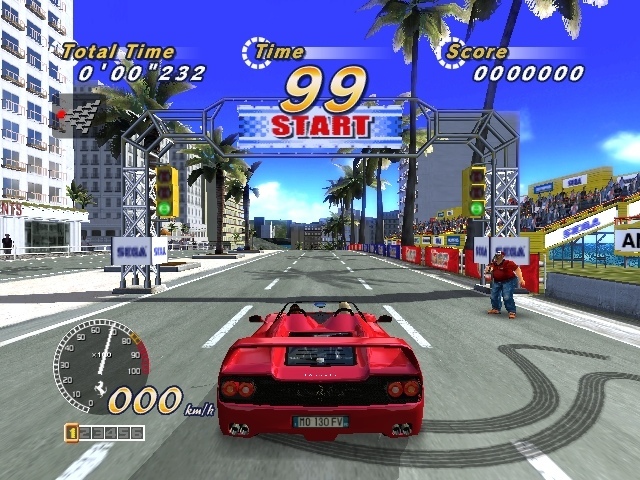 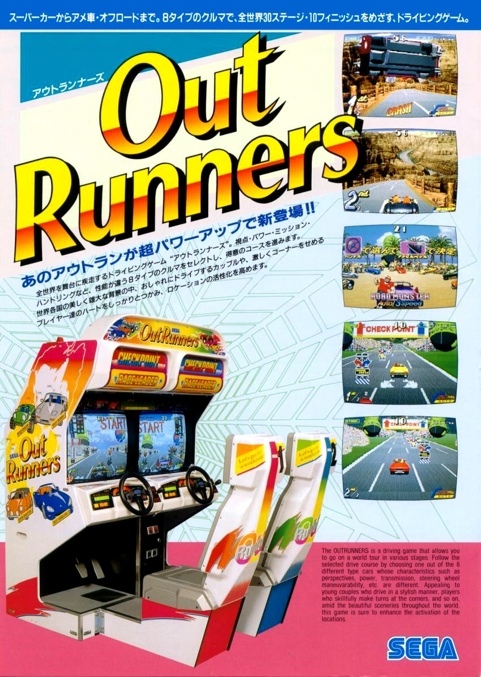 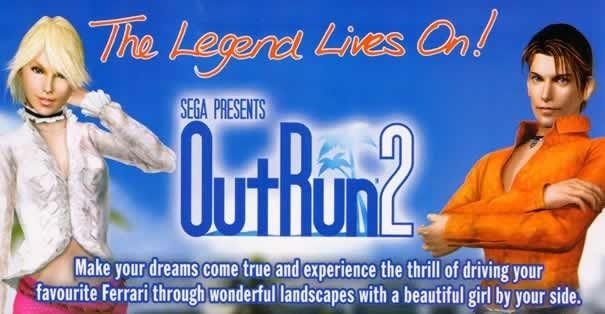 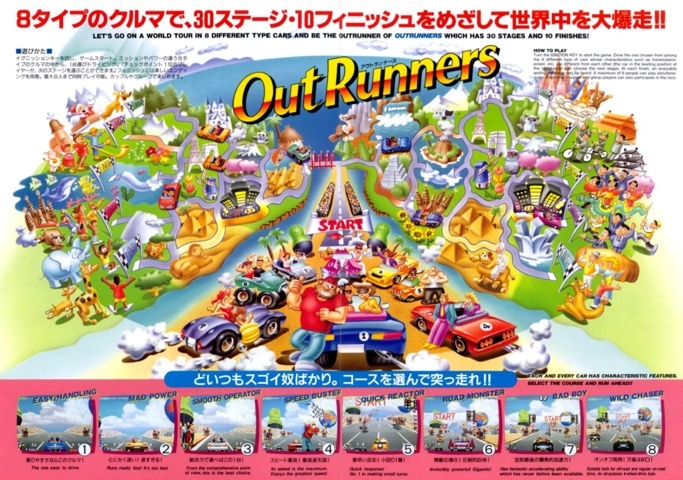 Still, i also loved Turbo OutRun, and i do hope so that we get that one on the 3DS as well with OutRunners!